Testimonial Katarina J. Testimonial Katarina J. A few month later we arrived in playa del carmen, starting in the beautiful hotel tucan quetzal. 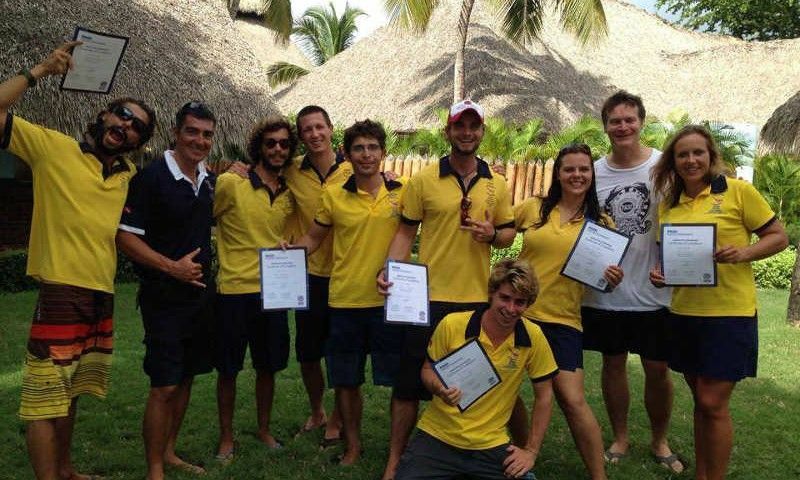 I was already a certified instructor so right away got to know all the dive sites and getting trained into the dressel style, with back ups and surface buoys. Al lot of details that in the african destination was not taken too serious by most dive shops. 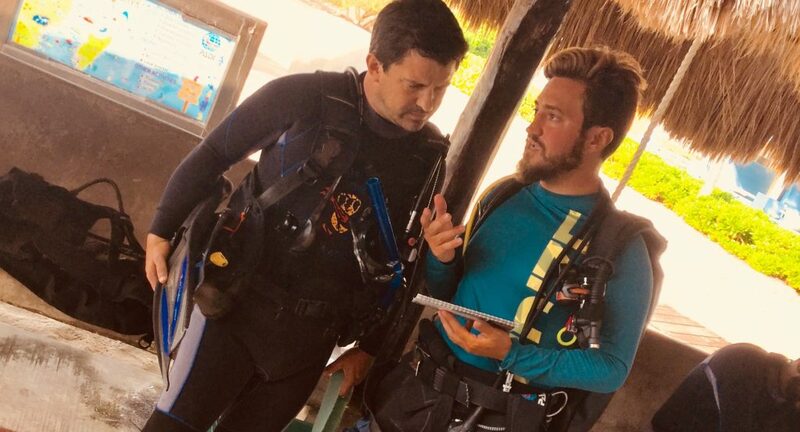 Dressel was in its phase of growth in mexico, so after only a few month i got the great opportunity to be the baseleader to open the completely new dressel divers destination in the new hotel in cozumel. Cozumel with all its fantastic diving and very soon big demand of accomodating lots of divers as well as snorklers has been a unique experience. 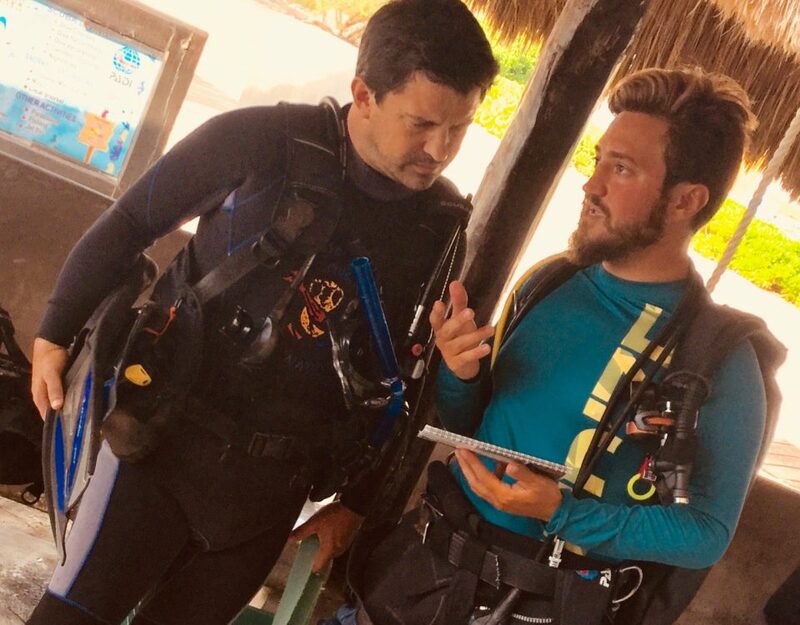 After a bit more then a year i was invited to be part of the instructor training team for our new dive instructors going through the go pro process and had the chance of introducing and starting with the position of operations manager as a new challenge. After around 2 and a half years in the yucatan the snow was calling and i left to follow my 2. Passion…to teach skiing and snowboarding. Still i was “dresselerized” so i returned to playa del carmen. A big change had been made in my absence and dressel changed back to PADI. This has been a terrific change, as with the world wide biggest certifying agency, job openings for instructors are much better. Both ways , finding and looking for instructors/ jobs. 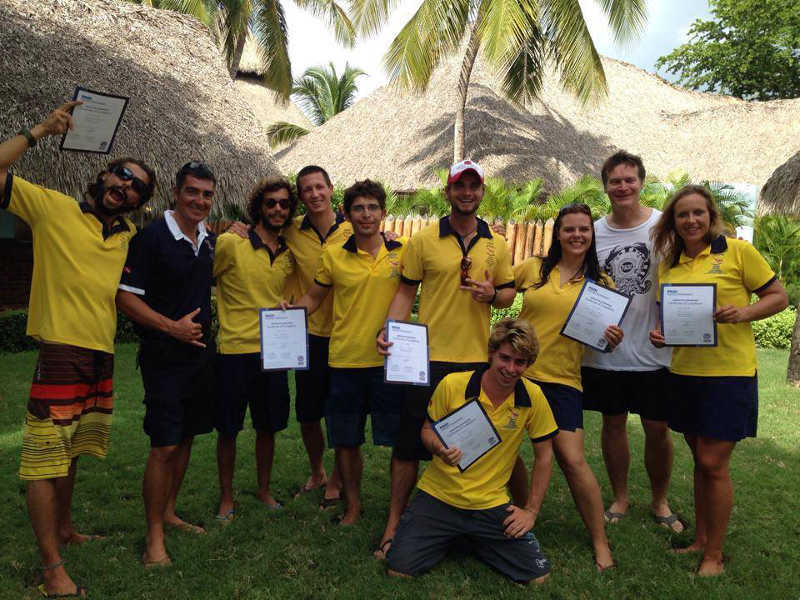 It has been great to do a very well organised and thought through cross over to PADI IDC. This time the challenge was to start the operations of a huge new hotel complex a bit further north of playa. Six month later a new opportunity was arising. A move to Dominican Republic to be the Administrative Director of the Dressel centers. A great new experience again and falling in love with the country and its people. Again saying hasta luego to Dressel for a while. 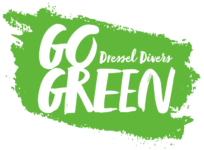 After various ski seaons as well as other diving instructor destinations a new dressel challenge arose. This time in Jamaica, again starting with a newly opened destination. Things worked out the way they should have and in the meanwhile it became one of the best working dressel destinations. What I appreciate with this company is that if you are ready and willing for a challenge there is always opportunities coming up. No matter if you just started or are already part of the dressel family since a long time! Is there a live without Dressel?